A 16-button keypad and shield that mount right on your Arduino, or remotely with a cable. Hardware, library and example sketch included. 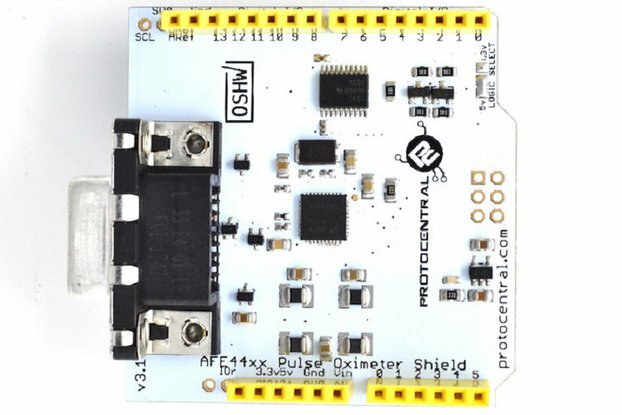 With our shield, adding a keypad to your Arduino project is a snap! Whether you're giving your front door an electronic deadbolt, putting a combination lock on a puzzle box, building a novelty oversized calculator, or adding a launch control panel to your rocketship, there are lots of uses for a keypad in DIY projects! This hardware and software package gives you everything you need to easily attach a high-quality keypad to your Arduino with all the electronic, mechanical and software complexity made simple. Mounted directly on the shield. Mounting hardware is included. 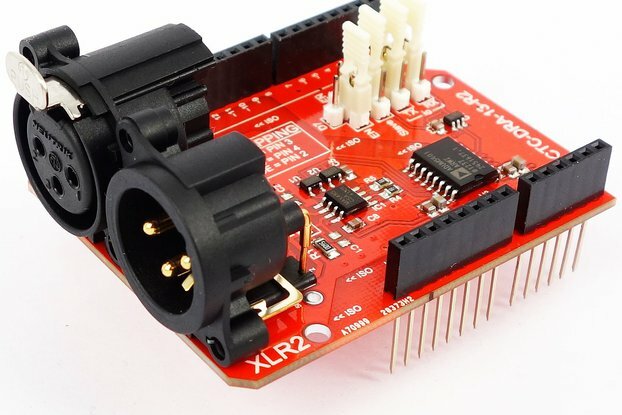 This is a fast and convenient option that keeps the Arduino, shield, and keypad all together in a single unit. Mounted remotely. Sometimes, the Arduino and Keypad may need to be in different places—for example, you may want to mount the keypad on the front of a box or next to a door and keep the Arduino itself somewhere nearby. In this case, attach the included RJ45 dongle to the keypad and connect the keypad to the shield's onboard RJ45 jack with any Ethernet cable. Most keypads are not easy to mount to the Arduino. 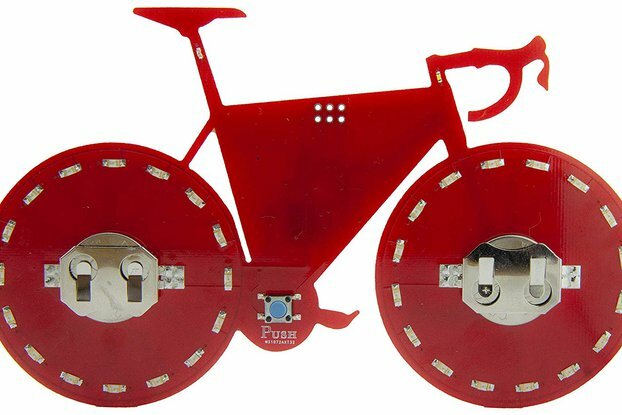 Our shield and included mounted hardware are all designed to work together, making it easy to have the keypad physically mounted. Easy to use: just plug it in, link the included Arduino library, and call getNextKeypress() to get each keypress! Mount the keypad directly to your Arduino (hardware included), or use the enclosed RJ45 adapters with your own Ethernet cable to mount the keypad remotely, anywhere! 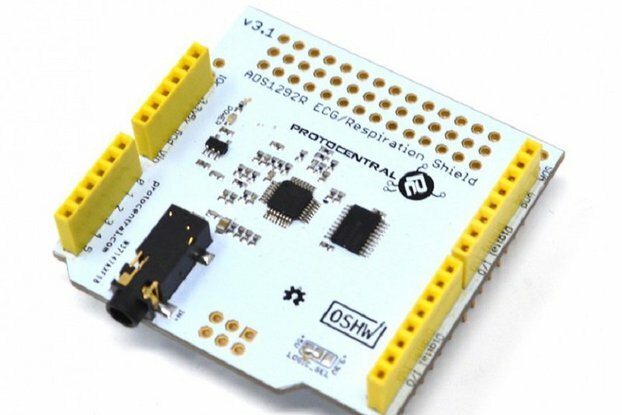 The shield has stacking headers so it's easy to add another shield or access any of the Arduino's other pinouts to integrate the keypad with the rest of your project. The keypad itself is high quality, rated for 1 million keypresses and with satisfying key travel. This isn't a cheesy membrane keypad! 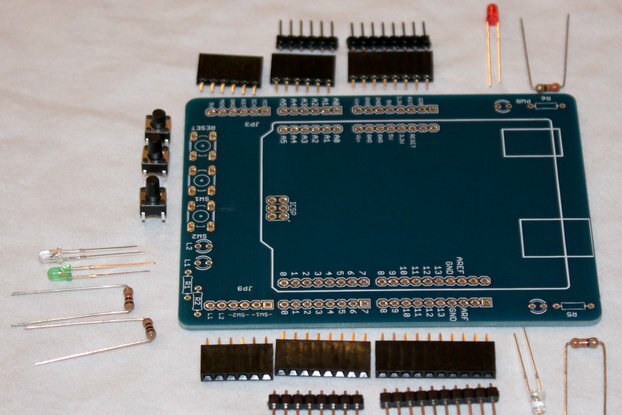 Note that the shield does not support older (pre-R3) Arduinos such as the Uno R2, Uno R1, Diecimila, Duemilanove, and others that do not have SDA and SCL pins as part of the digital pin block. getNextKeypress() will return 0 if no keys have been pressed, or the character that was pressed. Possible values are the characters '0' through '9', the letters 'a through 'd', 's' for star, and 'p' for pound. For full documentation or to purchase hardware, see the Keypad Shield's Main Site.